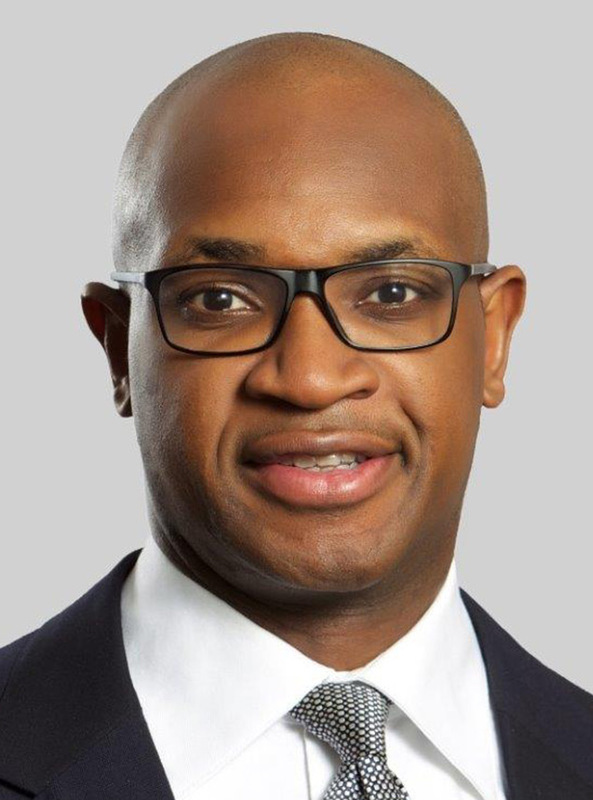 Ladi Balogun is the Group Chief Executive of FCMB Group Plc - A holding company with interests in commercial and investment banking, investment management and pension administration. FCMB Group has an operating history of 40 years in Nigeria, since the establishment of its investment banking business, over 500,000 shareholders and over N1 trillion in assets. He spent 24 years in the banking industry working in the United Kingdom, USA and Nigeria. He began his professional career in 1993 at Morgan Grenfell and co. Limited, one of the United Kingdom’s most prestigious investment banks, which was later consolidated into the investment banking division of Deutsche Bank. Subsequently, he proceeded to Citibank, at one time the world’s largest financial services institution, in the USA, and was responsible for structured trade finance covering Central and Eastern Europe Middle East and Africa. He has spent the last 20 years at First City Monument Bank, rising to the position of Group Managing Director and Chief Executive Officer, before retiring from the bank and moving to the holding company, FCMB Group Plc. He led the team that transformed the bank from a small merchant bank with less than 200 employees to a large commercial bank with 10,000 employees, over 4 million customers, 200 branches and a banking subsidiary in the United Kingdom. He led the acquisitions and integrations of FCMB with 4 banks over the last 15 years. He also midwifed the establishment of some of FCMB’s most significant subsidiaries including Nigeria’s largest and fastest growing micro-lending organization, Credit Direct Limited. In March 2017, he became the Group Chief Executive of FCMB Group Plc. He is also Chairman of Tenet Investment Company, an impact investment company focused on wealth creation for smallholder farmers in Nigeria, and serves as President of the Otunba Tunwase Foundation – a charitable organization focused on the health and welfare of children. He holds a Bachelor’s degree in Economics from the University of East Anglia, United Kingdom and an MBA from Harvard Business School, United States of America.